Early Spring is the Ideal Time to Find That New Apartment. When it comes to apartment living, most current apartment dwellers are well-versed in what their needs are for a comfortable, affordable and — hopefully — ideal situation. If that’s not the case and the option presents itself to move to better apartment with more conveniences, there are key times throughout the year when shopping around is at its peak. Because late spring and summer are the most popular times for most lease agreements to come to an end, the end of winter and beginning of spring is when you’re most likely to get the best deal on a new place! 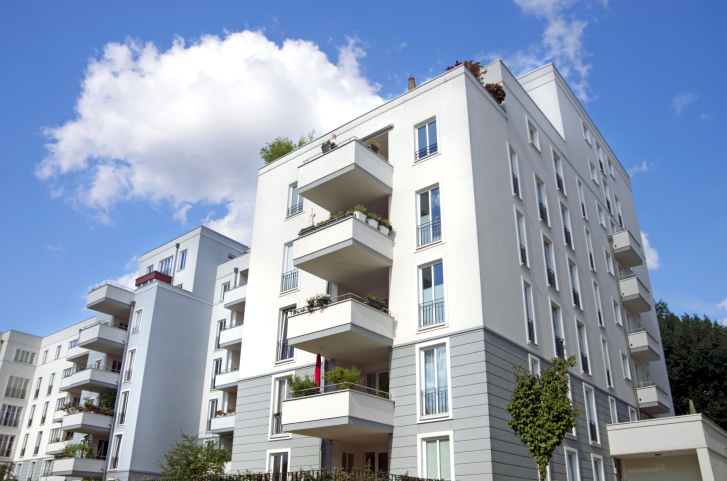 If you’re accustomed to apartment living and love all the conveniences and amenities that it offers, but looking for a deal on a new apartment, early spring and early winter is generally the best time to find a new place to live. During this time of year, apartment turnover is much slower, and while you may have fewer specific apartment units to choose from, property managers may be more likely to cut you a deal to fill their vacancies. By doing your research during this off-season, you’ll generally get a better deal on an apartment in markets that have greater supply than demand. One piece of advice in your search for ideal apartment living, however, is to try to get a feel for the vacancy rates in the area you’re researching and and look for neighborhoods with new apartment construction. As the buildings themselves are new, you may luck out and get a great starter deal with the rental company! When you begin your search for the ideal apartment living situation, keep in mind that most renters have leases that expire at the end of a month. If you’ve been living in an apartment all this time, keep your own monthly rent schedule in mind as a basic template. If you start your search during the last few days of a month, you’ll be starting your search at approximately the time when renters who are about to leave vacancies are giving their 30-day notices. You may increase your chances of getting first pick of the next month’s available inventory when you begin your search at that time. This entry was posted on Thursday, March 30th, 2017	at 2:09 pm	. Both comments and pings are currently closed.